It’s finally here! The crisp smell of fall, the crunchy leaves, pumpkin spice everywhere, and it can only mean one thing…it’s officially holiday season! I have to admit; this is my favorite time of year. I am counting down the days until after Thanksgiving so I can blast my Christmas music without shame, anywhere and everywhere. Set goals. Even holiday-themed emails need goals, whether they are clicks, downloads or purchases. 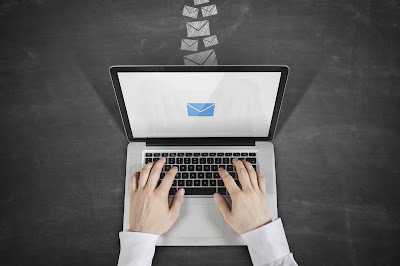 You need to think about the strategy behind each email – just like you would any other email. This will ensure that you’re not just sending a holiday email just to send one. Forget about other holidays! There will be tons and tons of emails around Christmas, Halloween and Thanksgiving – but don’t let the smaller, less celebrated holidays go to waste. Use lesser-known holidays as an opportunity to be creative and make a splash. Did you know that we should all be celebrating ‘Sneak Some Zucchini onto Your Neighbor’s Porch Day’ on August 8th? That could be the next big marketing opportunity…. Overdo it and spam your audience. This is easy to do – especially when we are all drinking way too much egg nog and getting creative with our punny subject lines. 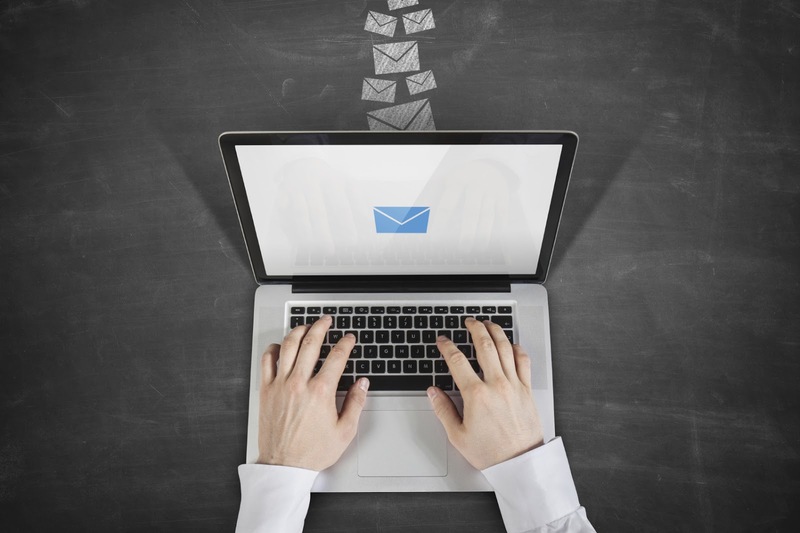 Don’t stray from your best practices when emailing your audience, even during the holidays. You wouldn’t want your unsubscribe rate to go up just because you thought the email with the subject line ‘Top Tips for Furtastic Howliday’ was a good idea. Moral of the story – make sure you put thought around your holiday emails, just like you do with every other email, but also have some fun with it! What are your holiday marketing tips? Have you seen an amazing holiday email? Share in the comments below!